Tip the scales in your favour. Success in the increasingly competitive manufacturing sector hinges on managing asset-related risks and reducing costs, without affecting performance. This becomes ever more difficult as manufacturers are challenged to maintain their high standards in the face of diminishing resources. In this environment, a proactive stance is critical. Effective maintenance strategies pertaining to people, processes and technology prevent problems from developing and ensure organisations function consistently and optimally. We ensure that your assets deliver quality products and services efficiently. We ensure that your processes are not interrupted by staff turnover. Our team of asset care engineers draw on their understanding of the latest principles and technologies to maintain sustainable maintenance practices as well as to create focused improvement projects for clients in manufacturing industries ranging from FMCG, automotive, heavy manufacturing and pharmaceuticals. Our assessments and consulting are performed by our team of consultants who has extensive experience in asset management best practices. 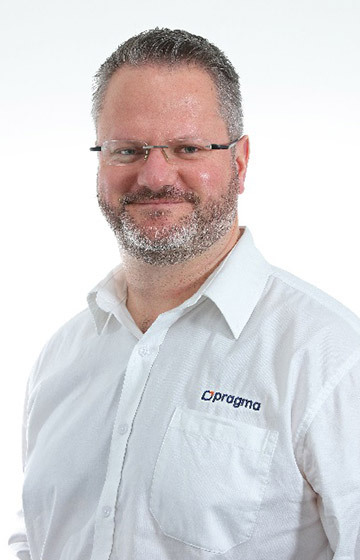 We can further offer training to organistaion’s asset management role players through our Pragma Academy, which offers short courses to guide strategic and tactical managers as well as operational teams in the establishment of their own asset management programmes. Our solid IP foundation, developed over two decades, combined with lessons learnt from manufacturing organisations around the globe, positions us to customise effective processes and methodologies assured of delivering significant, sustainable results. We keep up to date and work with the most recent computerised information systems – whether it is a CMMS, ERP or online monitoring software – we interface and extract the best asset information. This approach helps us manage, analyse and improve the performance of your assets, and guides decision making. With the aid of On Key and the Focused Improvement business process, it assisted us in decreasing the downtime at the headliners section. Due to the implementation of the level sensor we can see that the OEE started to increase on plant 2 and contribute to our on time in dispatch as well. 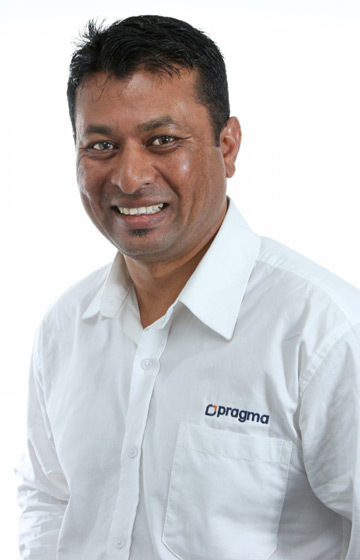 PPC’s and Pragma Africa’s new partnership promises to take Strategy Management and Asset Care to new levels of excellence.